The 2019 CAPA Low Cost Long Haul Global Summit will be held on 10-11 October 2019 at the Grand Elysée Hotel Hamburg. Hamburg, Germany, 2018-Nov-09 — /Travel PR News/ — CAPA – Centre for Aviation, the world’s most trusted source of market intelligence for the aviation and travel industry, is pleased to announce Hamburg, Germany as Host of the second annual CAPA Low Cost Long Haul Global Summit. This summit is the only aviation event in the world dedicated to the strategic and commercial outlook for a key frontier of low cost travel: long haul sectors. The inaugural Low Cost Long Haul Global Summit was held in Seville in October 2018. New aircraft technologies, evolving passenger preferences and stable fuel prices have pushed LCCs (and restructuring full service airlines) to consider new growth opportunities in longer sectors. High fare long haul markets are ripe for disruption and airports/destinations are aggressively courting new routes. New city pairs are emerging, and secondary airports are featuring regularly in the long haul low cost networks. But it’s not just fuel efficient widebody equipment that are changing the game – the new long haul narrowbodies are opening up vast new opportunities for airlines – and they’ll be entering the fleets of airlines around the world in large numbers in the coming years. The implications are profound, touching the entire travel value chain from airports to accommodation, ground transportation, distribution/payment and technology – and even corporate travel. Come to Hamburg in 2019 and hear how your world will change as low cost long haul really takes off. CAPA – Centre for Aviation executive chairman Peter Harbison said: “After the success of the inaugural Low Cost Long Haul Summit in Seville, we are pleased to be bringing this important discussion back for another year. We are delighted to be partnering with Hamburg Convention Bureau and Hamburg Airport, the gateway to such an intriguing destination that our delegates will thoroughly enjoy”. 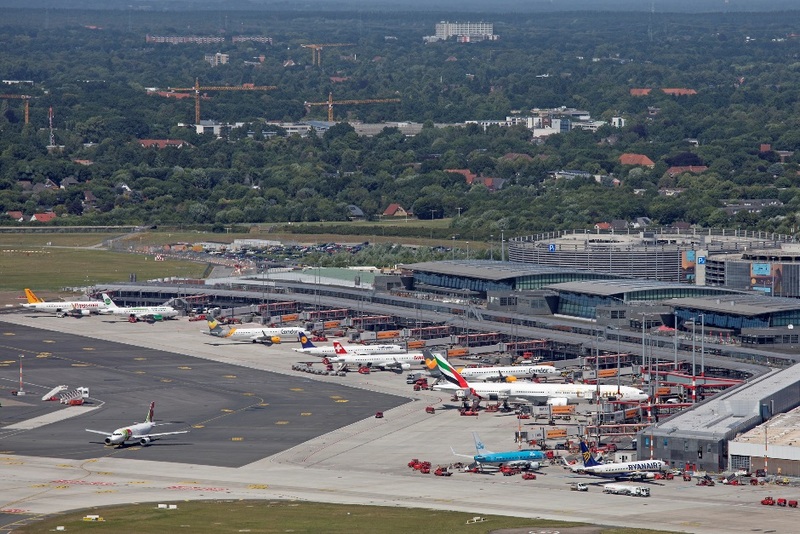 Hamburg Airport hosts domestic, regional and international passenger, cargo and charter services from over 60 airlines, with low lost carriers making up 46 percent of total seat capacity. CAPA – Centre for Aviation is one of the world’s most trusted sources of market intelligence for the aviation and travel industry. Our unrivalled reputation for independence and integrity means you get the whole story, with powerful data and in-depth insights on the news, issues and trends that are shaping our industry. Since its establishment in 1990, CAPA has developed a formidable global network of aviation researchers and analysts located across Europe, North America, Asia and Australia. We provide Members with access to more than 400 News Briefs each day, as well as Analysis Reports, Research Publications and a comprehensive Data Centre with extensive company profiles, MRO data, airline and airport databases, and more. And from our practice in New Delhi, we offer consulting and advisory services, customised research, and specialist data analytics solutions. Our sought-after events are hosted in key markets throughout the year and attract the highest calibre of thought leaders and decision makers globally. With valuable networking opportunities and high-level agendas showcasing an incomparable level of expertise and strategic insight, you’ll stay informed and connected to industry leaders around the world. In addition to our series of global summits, we also capture insights straight from the source on our CAPA TV channel and produce a bi-monthly journal, Airline Leader, that provides airline CEOs and senior executives with insights on the latest trends, challenges and changes facing the industry. As a global leader in aviation knowledge, our aim is to make a difference by providing news, analysis and data that businesses need to stay ahead of the competition. We remain committed to providing CAPA Members with the highest standards of service, giving you an opportunity to connect with aviation and travel industry leaders around the world. This entry was posted in Airports, Business, Festivals and Events, Travel, Travel Services, Travelers and tagged CAPA, Germany, Hamburg, Hamburg Airport, Michael Eggenschwiler, Peter Harbison, summit. Bookmark the permalink.